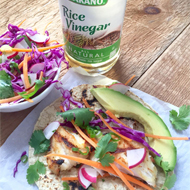 You could always find a bottle of rice vinegar in my mom's cupboard. 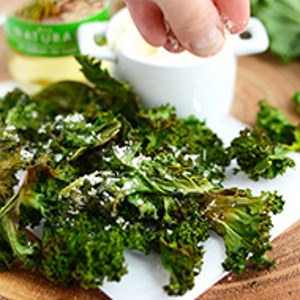 She likes to mix it with sliced cucumbers and onions for an easy, refreshing salad. 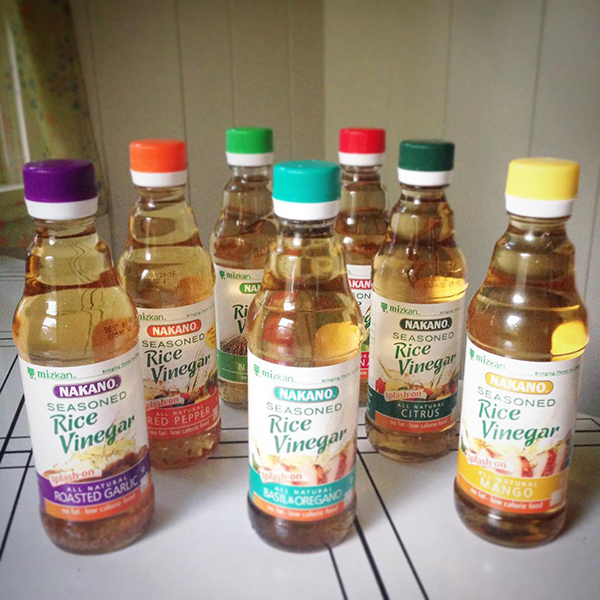 I couldn't believe my eyes when I opened the box sent to me by Nakano with SEVEN different flavors of rice vinegar! I had no idea there were variations like red pepper and mango. 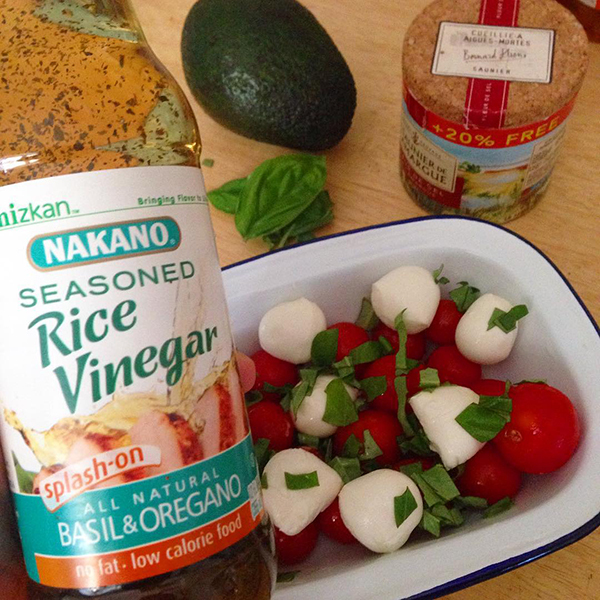 I sprinkled the Basil & Oregano Nakano Seasoned Rice Vinegar on a caprese salad. It was made up of cherry tomatoes from our garden, little round balls of fresh mozzerella and snips of basil from the plant right on my porch. The lids on the bottles makes it easy to splash just the right amount onto a salad. It gave this one some extra flavor. 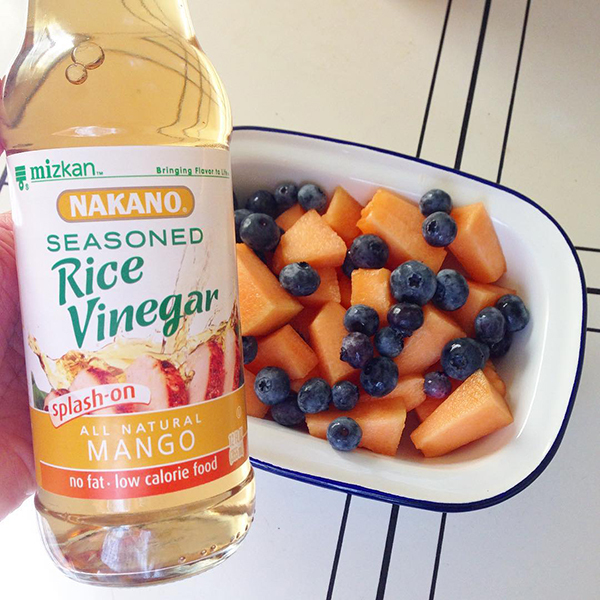 I was extra curious about the fruit flavored rice vinegars. I used this Mango one on some cut up cantalope and blueberries. It really adds some nice depth. 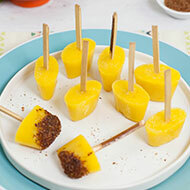 These recipes on the Nakano website look good! What else can I make with these seasoned rice vinegars?